In 2019, Wattbike will redefine indoor cycling! 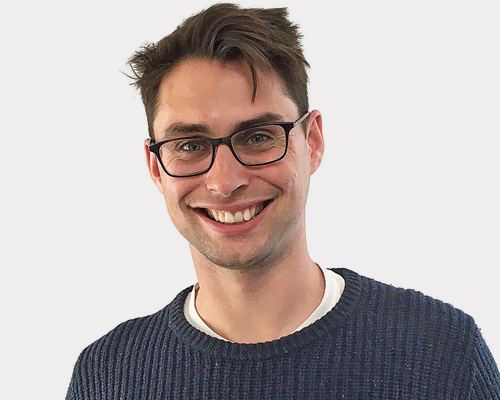 Whatever your fitness need, business requirement or training speciality, Wattbike will launch two new products to offer a complete indoor cycling solution. The future of indoor cycling has arrived! 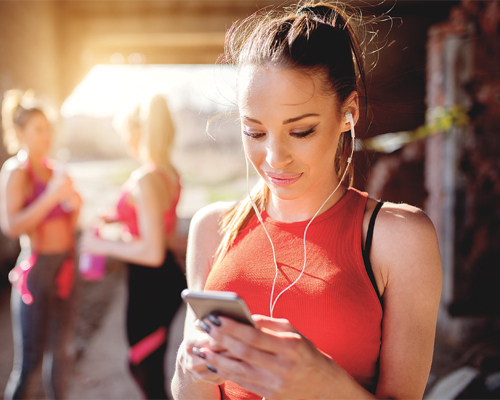 Whatever your fitness need, business requirement or training speciality, Wattbike will launch two new products that offer a complete indoor cycling solution. 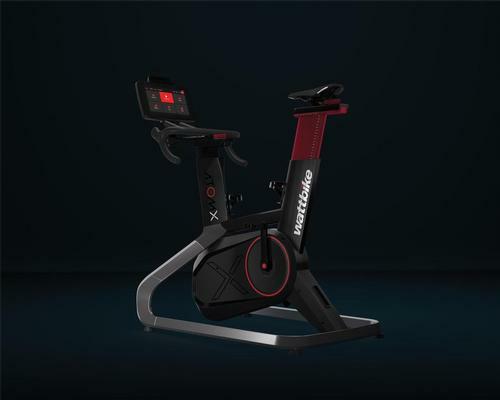 Firstly, the anticipated launch of an industry game changer: the Wattbike AtomX; the new smart bike for the commercial market that will revolutionise indoor cycling for the health, fitness and studio environments. 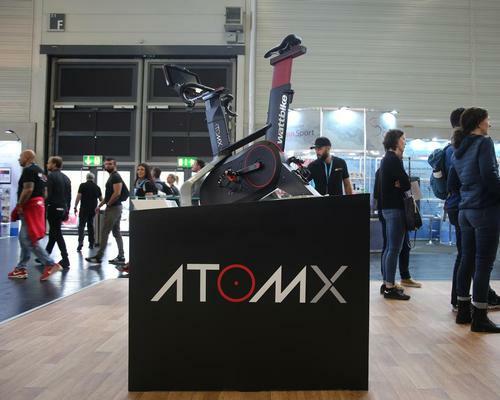 The AtomX is the pinnacle of indoor cycling excellence and builds on the huge success of Wattbike’s award winning consumer product, the unrivalled Wattbike Atom, the first smart bike in the world. 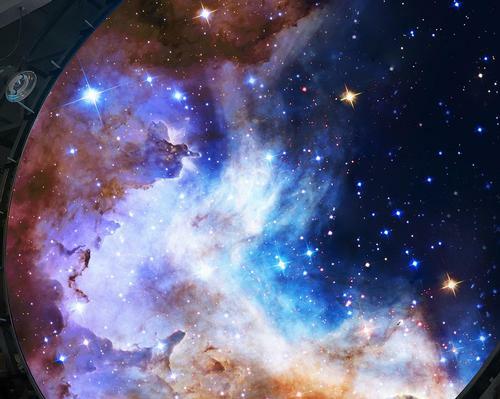 With patented technology and innovative new advancements, the AtomX gives riders a fully connected, immersive cycling experience. 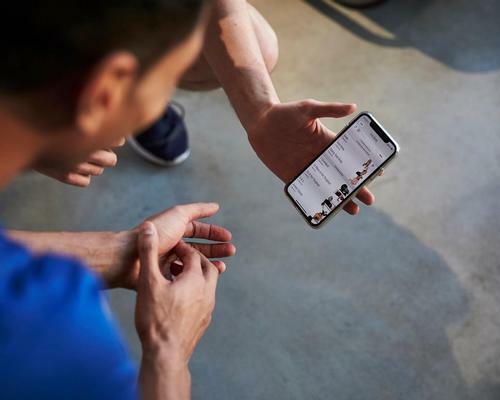 With in-built, interactive workouts, tests, training plans and climb mode all accessible from the integrated touchscreen monitor, AtomX can automatically change resistance to follow structured workouts, simulate gradient changes and mimic real climbs from around the world including Alpe d’Huez and Mont Ventoux. AtomX smart technology enables seamless third party connectivity so members can train their way. 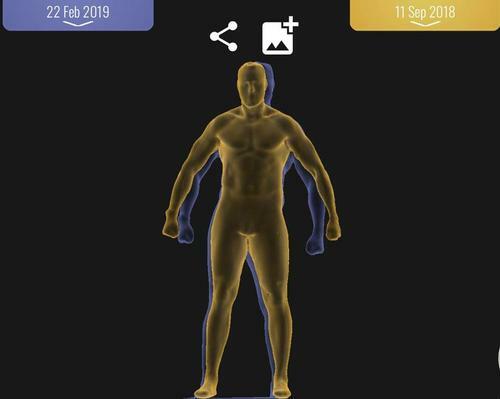 They can connect to the Wattbike Hub app or via their own smart devices to use apps including Zwift, The Sufferfest, Trainer Road and many more. Integrated shifters allow riders to change gear or resistance as well as toggle ride modes and screens without lifting their hands from the handlebars. 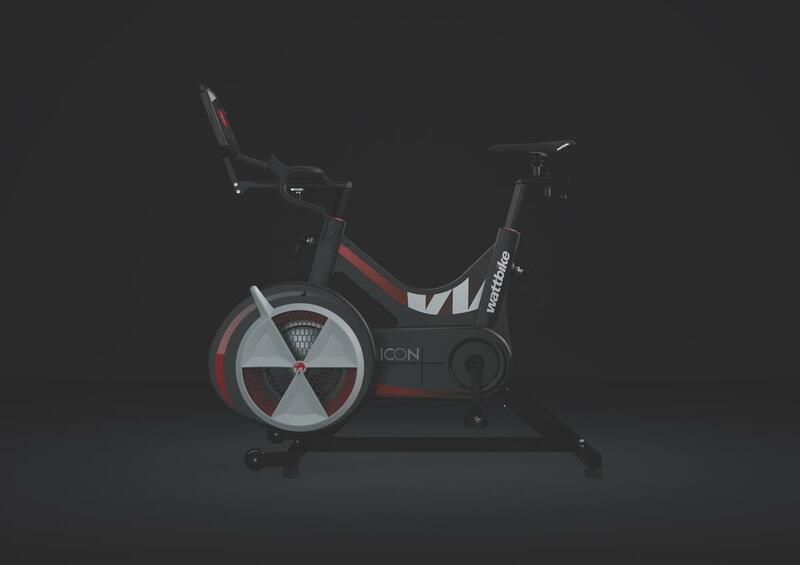 Also launching for the commercial market will be the Wattbike Icon; an evolution of the Wattbike Pro/Trainer, the pioneer of performance indoor cycling. Created to elevate the user experience with the all new integrated touchscreen monitor, the high-definition display delivers the most advanced performance feedback for a fully connected user experience. The Wattbike AtomX and Wattbike Icon will be showcased on stand at upcoming trade shows including FIBO and Elevate.